We've worked hard to earn our awards and accreditations, so you can rest easy knowing that you're dealing with a company that keeps quality at the heart of everything it does. To view our quality policy, please click here. This award recognises organisations delivering world class performance in warehouse operations and who demonstrates continuous improvement and productivity utilising the most appropriate equipment and software and a fully engaged workforce. 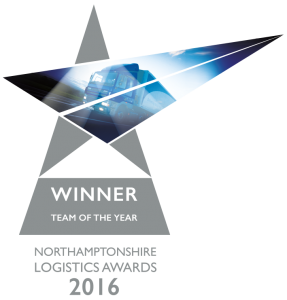 In April 2016 the Palletforce team at RCS Logistics was awarded Team of the Year at the Northamptonshire Enterprise Partnership's first annual Logistics Awards. 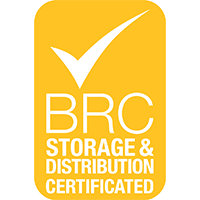 The BRC accreditation covers seven key areas: senior management commitment and continual improvement; hazard and risk analysis; quality management system; site and building standards; vehicle operating standards; facility management; good operating practices; and personnel. The objective is to ensure that the quality and safety of products during the storage and distribution are maintained, and that customer confidence is upheld through audit and certification. 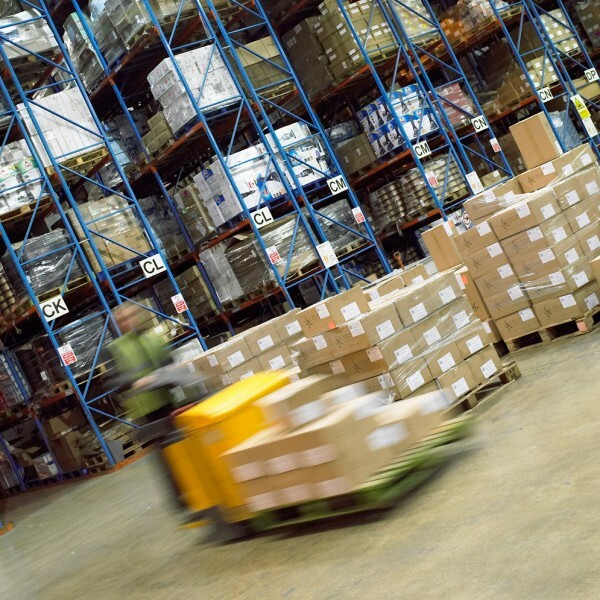 To become a full member of UKWA, all applicants must undergo a rigorous inspection by an UKWA Board Member to ensure that they operate to the highest standard in 11 critical areas of warehousing. The RHA is committed to accelerating sector performance, steering the political agenda and inspiring the next generation of recruits. They aim to be the pioneering force behind the future of the transport and logistics industry. The leading professional body for those organisations involved in all aspects of logistics, transport and supply chain. Those involved actively seek continuous improvement and engage in innovative practices. As members of the largest business support agency in the country, we ensure that we have the support we need to make the most of our potential. With a partnership approach, we can ensure that we’re adapting the best practices to provide the best possible service for our customers. As a founder member of Palletforce, the UK’s leading palletised freight distribution network, ideal for any sized consignment. With real-time GPS tracking technology, we’re able to offer our customers unrivalled service quality, rapid deliveries, and the flexibility to transport small consignments up to high volume and specialist contracts. As well as our own extensive e-commerce delivery solutions, we also work in partnership with DPD to provide a range of global parcel delivery solutions, offering excellence and competitive pricing for both business and domestic delivery. The Institute of Transport Management awards this title to logistics suppliers which are performing above and beyond the market norm owing to their dedication to customer service and operational efficiency. The accreditation program works as a highlighter of superlative performance.